Hi everyone! It’s Walter here to tell you about a great give away we won a few weeks ago. 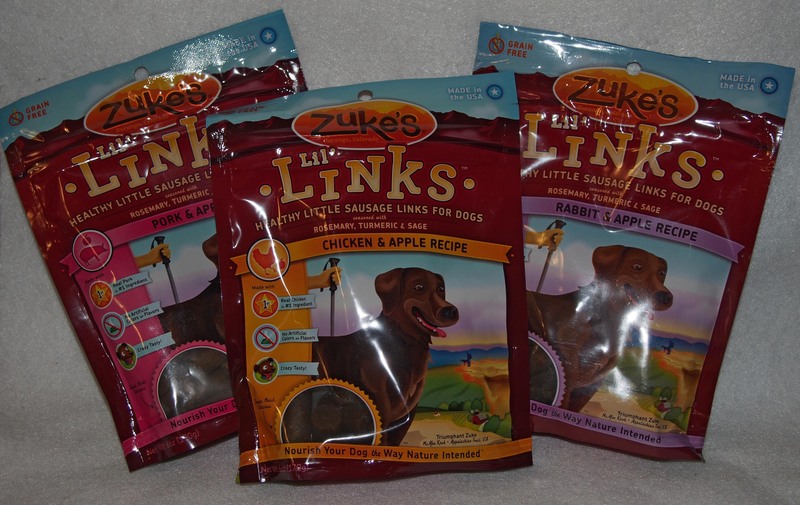 Gizmo had a whole week of giveaways to celebrate his Gotcha Day and Millie and I won 3 bags of Zuke’s Lil’ Links. 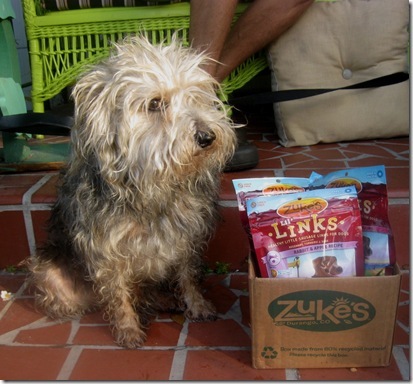 Gizmo got his own set of 3 bags of Zuke’s treats and then was able to give away another 3 bags and we won! First I had to check out the box just like Gizmo. They smelled great even before mom opened any bags. Mom decided to use my Halloween costume photo shoot to see how good the Zuke’s were. If you look close you can see the bag is open but I was focused on mom because she had some treats in her hand. I can’t resist any longer! OMD! These treats are fantastic! They are about an inch long and soft so mom prefers to break them into smaller pieces when she gives them to us. I don’t really care how she gives them to me as long as she gives me some! There are three flavors Pork & Apple, Chicken & Apple and Rabbit & Apple and they are all my favorite! If you are looking for a great healthy treat to use for training you can’t go wrong with these. Thanks again Gizmo for having all those giveaways during your Gotcha Week! We sure are a couple of lucky pups! We are hooking up with Sugar’s Tasty Tuesday Blog hop today! You are such an adorable bumblebee, Walter! I’ve never heard of these, but they sound like yummy dog treats! 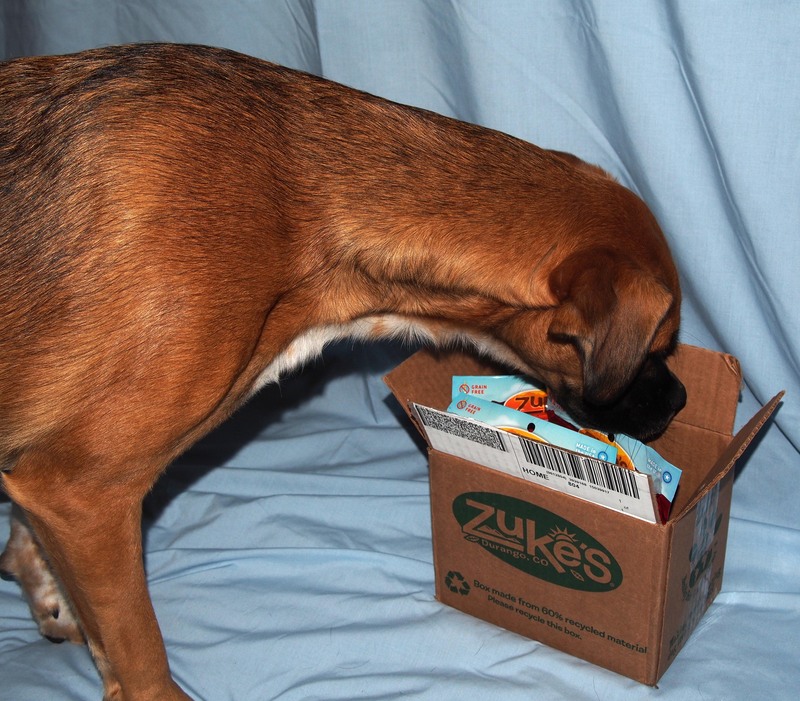 My dogs love Zuke s peanut butter treats ! 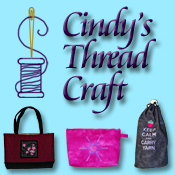 It’s a Colorado company we know and love! Oh, oh, oh! The Rabbit & Apple are my all-time favorite Lil’ Links flavor!! Congratulations on your pawesome win! 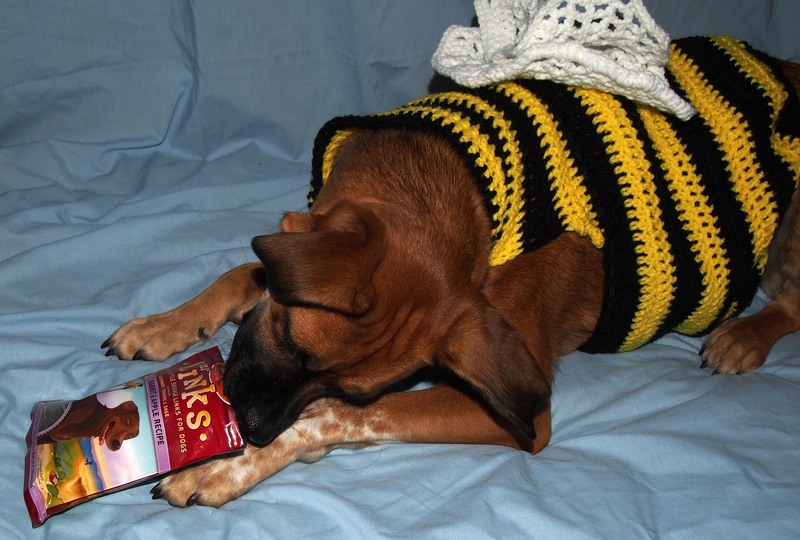 Shiloh here – Hey Walter, them treatz look so furry much yummerlishus! An’they come in wabbit tue – we Beaglez LOVE us sum wabbit! We haz not seen the Lil’Linkz either so will haf tue have our mom keep a look-out! Cood u relay a message tue Millie? Cood u tell her that I did git her email – I iz still thinkin’boutz sum stuff an’us Beaglebratz hazta uze our telepathic wavestream capabilitiez when our mom iz at werk which meanz we can’t send no email so will hazta due that when mom gitz home later. They look yummy. Great posing Walter! Oh Blueberry loves these. I usually cut them up into smaller pieces and then hide them around the house for her. Great photo shoot! Although I question your sanity at having an OPEN bag right in FRONT of you and you were more focused on the ones in your mom’s hand. BOL! I love the bee suit! congrats on the tasty treats. Zukes are totally yummo! Gizmo is the best terrier ever! Y’all look so happy! OMD!!!! Oh, I LOVES those Zukes!! They really are the bestest!!! And, isn’t Gizmo just the best furiend EVERS?! He always has the bestest giveaways! Congrats on your win!! 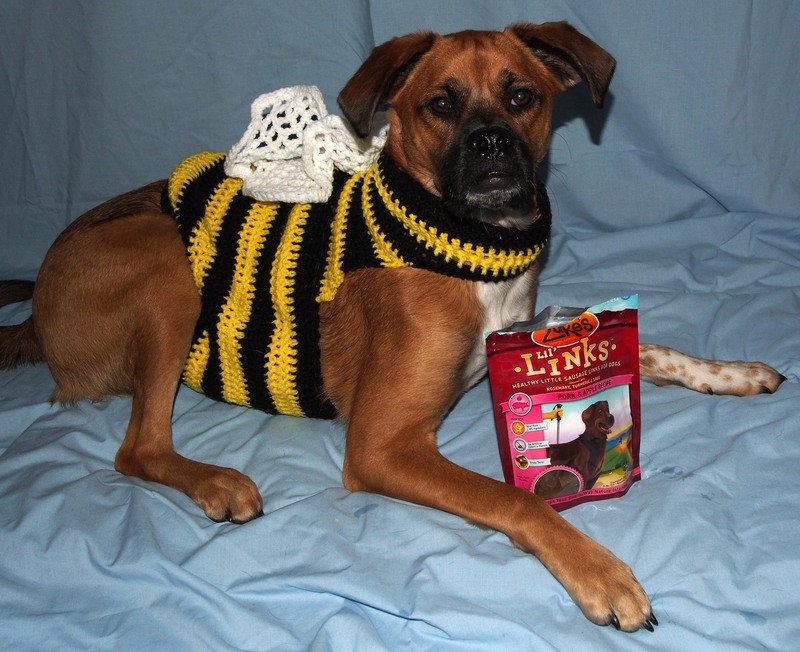 And your FABulous Bee Costume Walter! You make an amazin’ SuperModel!! We’ve had Zukes before, that was how we learned to pee outside! But we never had links. I’ll tell mom we need them! Congrats on your prize! those treats look sooo nummy nums! Those treats look delicious and must have tasted even better dressed up!